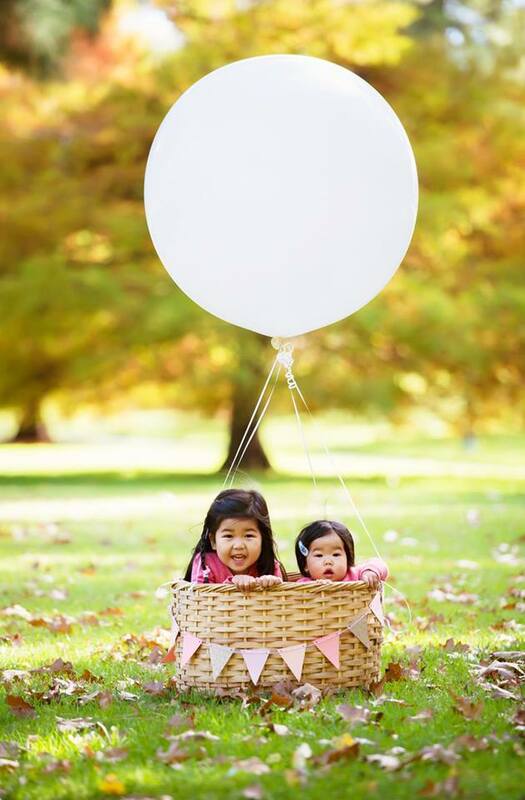 What do you get when you put two tiers of love, a woven basket of fondant, together with some dry ice? A hot air balloon cake of course! 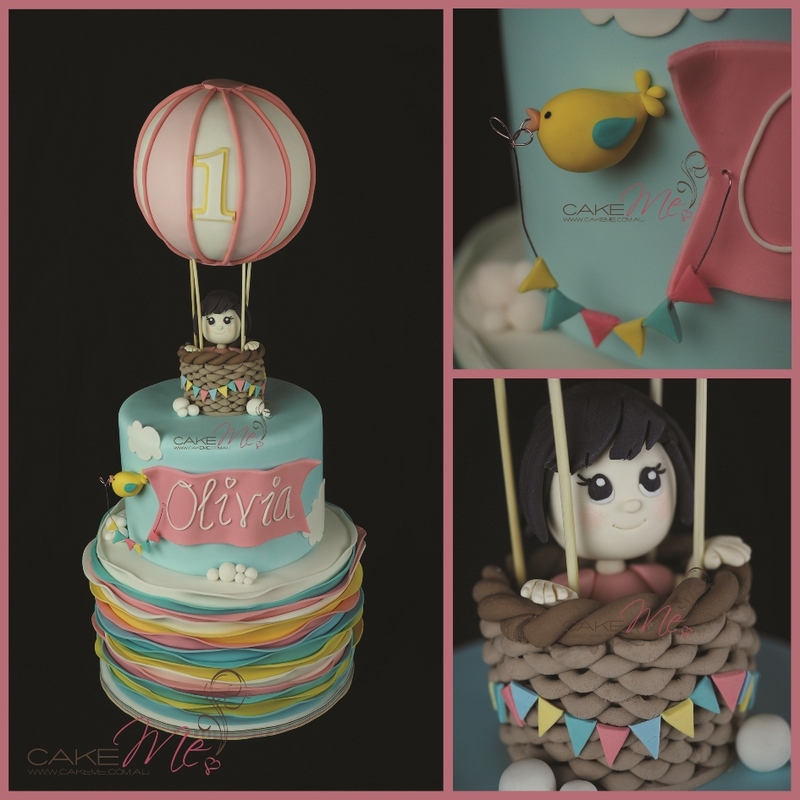 To welcome Spring, blue skies and warmer weather, we are so excited to share our latest cake with you all... the hot air balloon cake we created for Olivia's first birthday party. 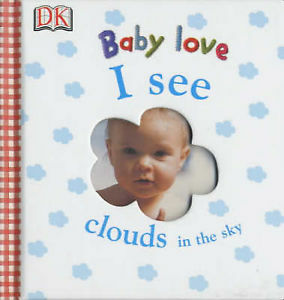 The theme of this cake was inspired by Baby Livvy's favourite book "I see clouds in the sky" and photos from her recent family photoshoot by Yulia Pavlova. Although I have competing deadlines this week and am stretched with time to write a full blog, I couldn't resist putting together some photos for this blog. Baby Livvy's very creative mummy, Sotty (of Little Sotty!) artistically handcrafted all the decorations for the party, including a "design your own hot air balloon" craft station for the kids! Please subscribe to our blog for more creative stories like these!